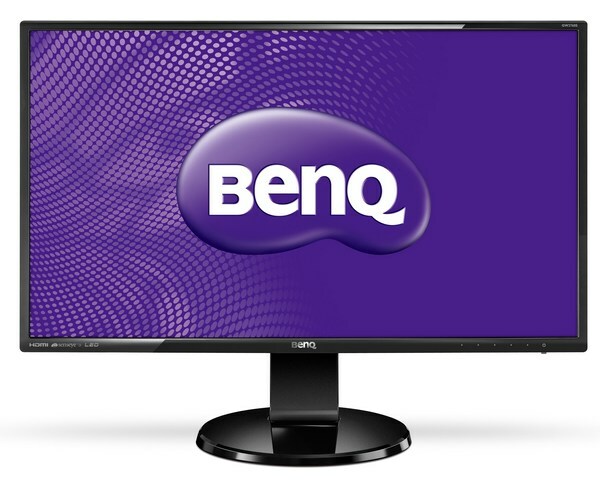 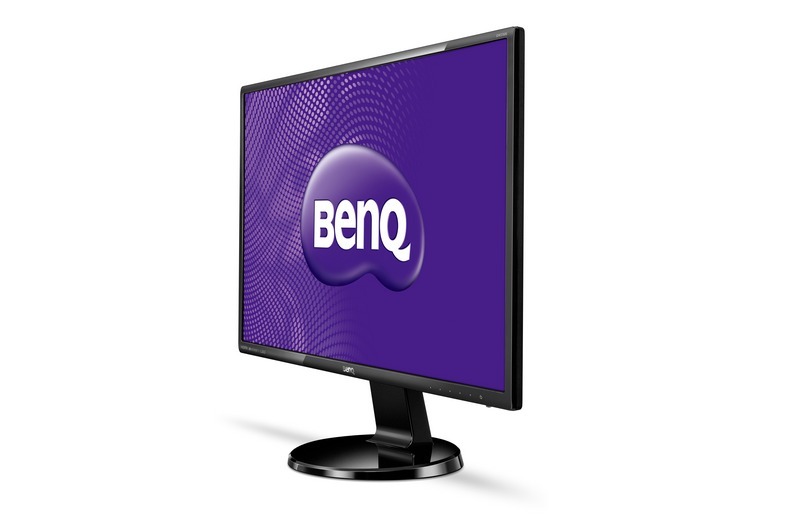 Built to bring you the ultimate personal visual entertainment, the BenQ GW2760HS is certainly one of a kind! 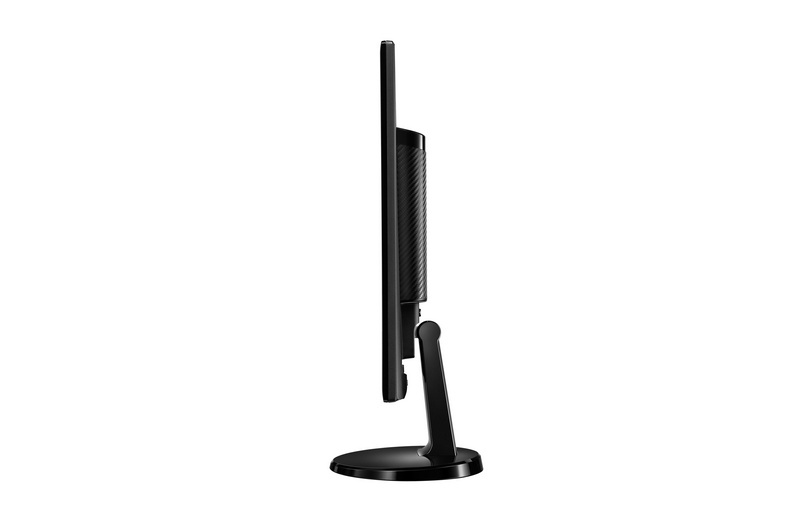 Featuring the slim bezel, flicker-free backlight, speakers, 3000:1 native contrast, 20M:1 dynamic contrast ratio, and true 8-bit panel performance with deep blacks and minimized light leakage, this VA LED monitor refreshes your view with truly fantastic colors and details. 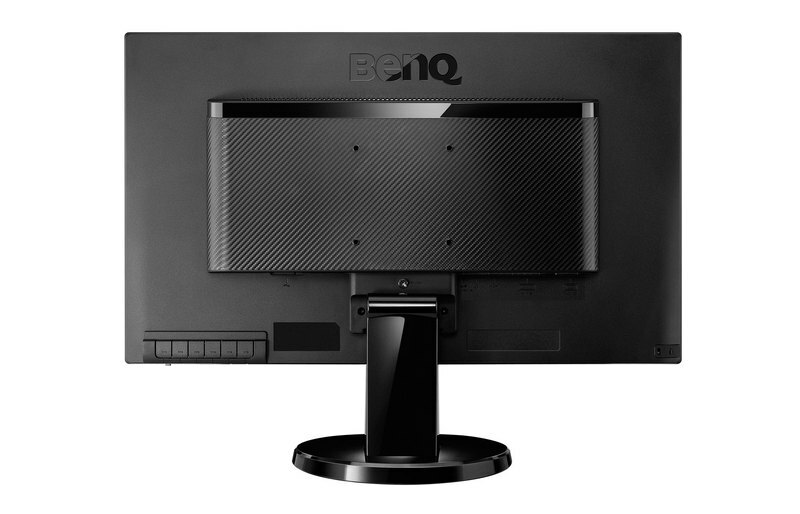 And, its HDMI connectivity leads the path to a whole new level of multimedia enjoyment.